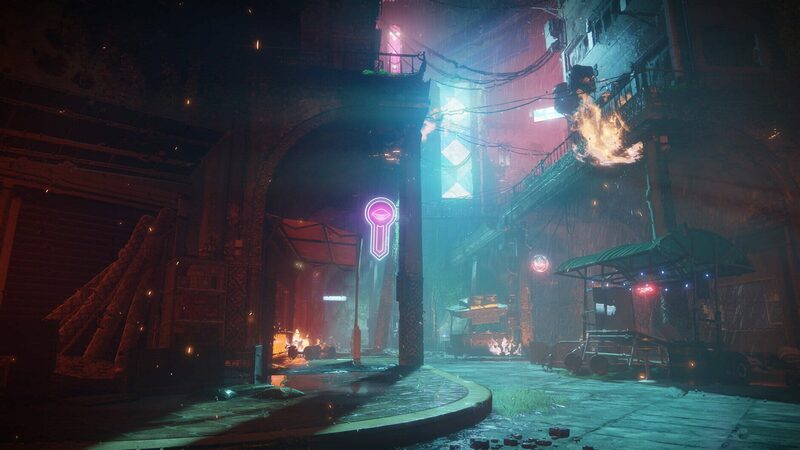 In Destiny 2, the last safe city on Earth has fallen and lays in ruins, occupied by a powerful new enemy and his elite army, the Red Legion. 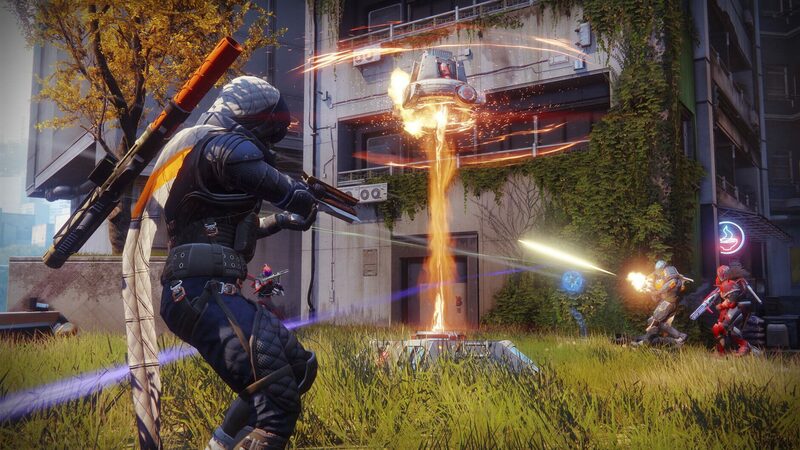 Every player creates their own character called a “Guardian,” humanity’s chosen protectors. 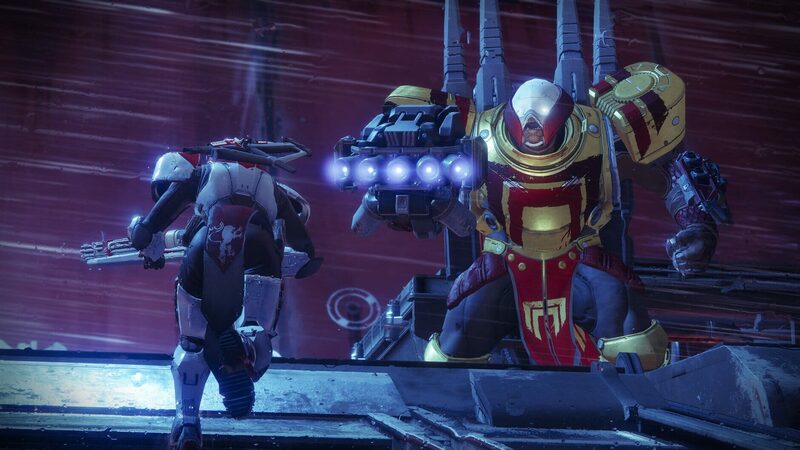 As a Guardian in Destiny 2, players must master new abilities and weapons to reunite the city’s forces, stand together and fight back to reclaim their home. 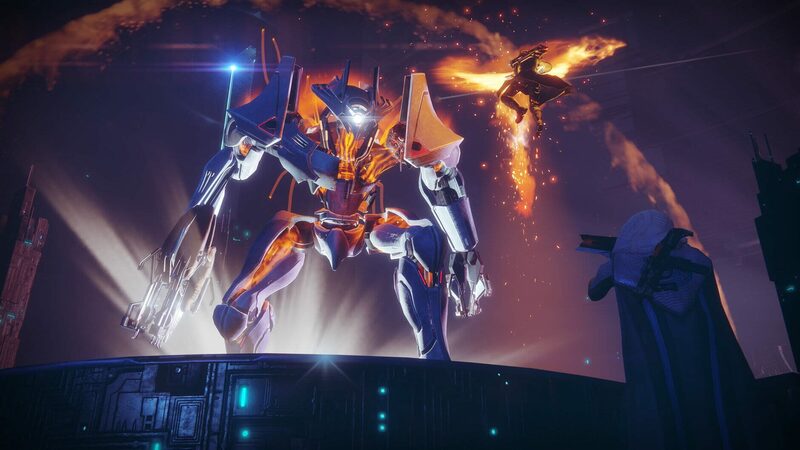 In Destiny 2 players will answer this call, embarking on a fresh story filled with new destinations around our solar system to explore, and an expansive amount of activities to discover. 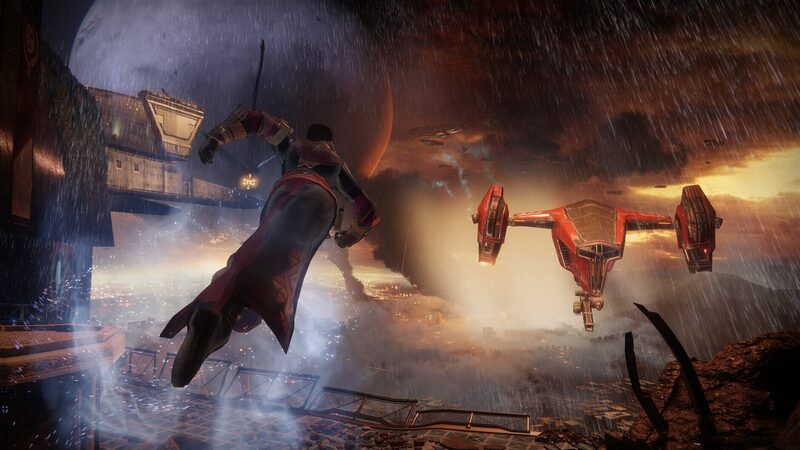 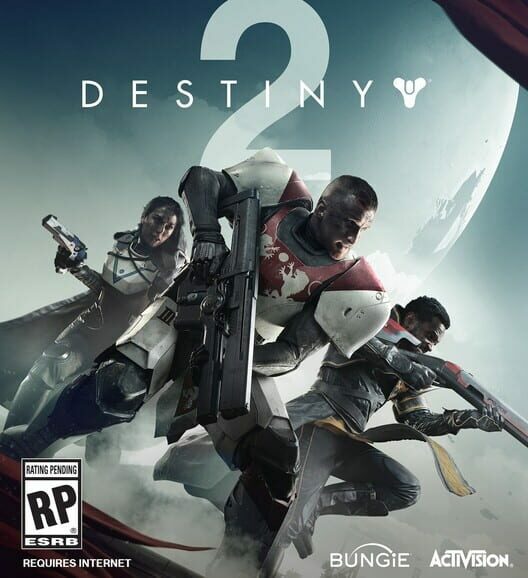 There is something for almost every type of gamer in Destiny 2, including gameplay for solo, cooperative and competitive players set within a vast, evolving and exciting universe.